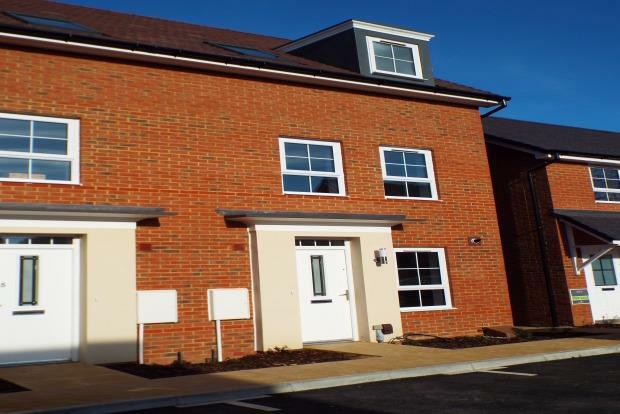 3 Bedroom House To Rent in Maidstone for £1,300 per Calendar Month. AVAILABLE WITH ZERO DEPOSIT.....Fabulous semi-detached house set on new development in Allington. Accomodation boasts three double bedrooms (master with ensuite and dressing area), family bathroom, huge living/dining room with doors to garden, cloakroom wc and fantastic contemporary kitchen.